No, please don't get up—they're bringing the showroom to you. Online secondhand car dealer Vroom has invested in virtual reality (VR) in an attempt to ease up and improve car shopping experience by bringing the showroom to buyers. Thirty sports car models are featured in the recent launch and by the end of the year, 300 models will be available for virtual testing—at the comfort of your very own home. All the cars on show are rendered from actual cars for sale on the site, which have undergone 48 hours of inspection and reconditioning before making it to the showroom. 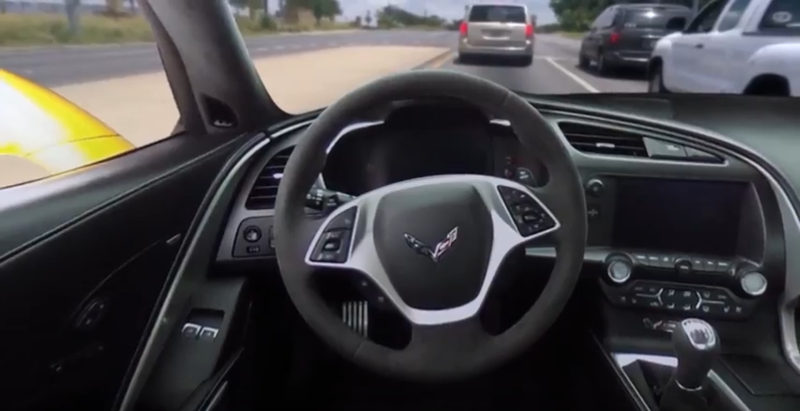 The interactive platform allows shoppers to inspect the cars and see if they’re a good fit, which includes opening car doors, as wells as a preview of possible blind spots as well as the sound the engine makes. Soon, Vroom foresees the ability to customize the cars in VR. Users will be able to change their colors and the packages they’re in through 3D modeling. Although the VR showroom would significantly cut down on the stressful process of physically visiting one showroom after another to try out car after car, Vroom maintains that the actual purchases would still have to be done directly. For those who do not own VR headsets yet, Vroom will also be setting up popup stores in malls so you can experience the showroom.